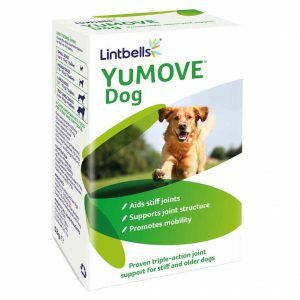 Lintbells are giving away FREE YuMOVE Dog joint supplement samples to help improve your dog’s joint health and mobility. To claim yours, just fill out your postal details. Get your FREE sample of YuMOVE Dog, designed to aid stiff joints, support joint structure and promote your dog’s mobility. 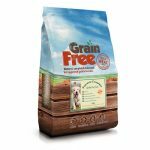 Click ‘GET FREEBIE’ then fill out your name and address details, and you’ll receive your FREE sample by post. Please allow up to 28 days for delivery. Terms and conditions apply, while stocks last. 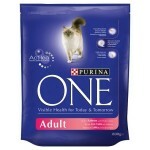 One pack per household.